Here a TSL Designs we like to make little games that entertain us and others all over the world. 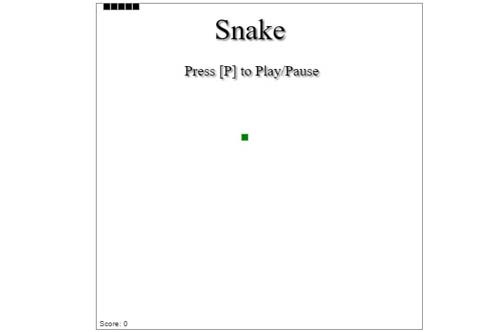 These games are created by us Just for Fun. 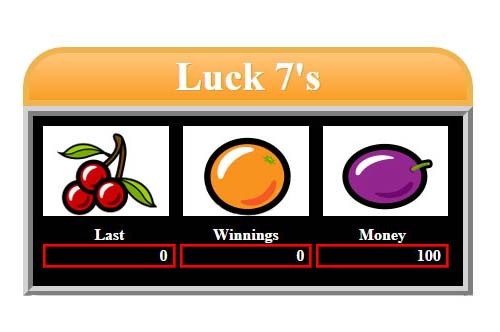 Our take on a Slot Machine all designed in HTML and jQuery. This game has been proven to be addicive. 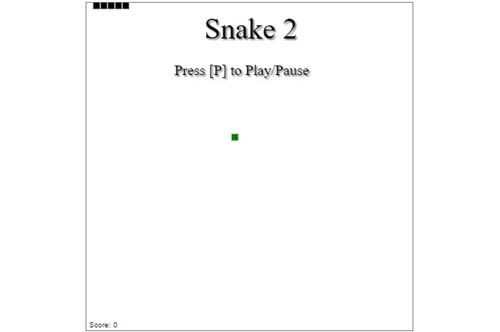 Our take on Snake 2 all designed in HTML and jQuery. go through walls and emerge victorious. Just like it was on your old Nokia Phone. 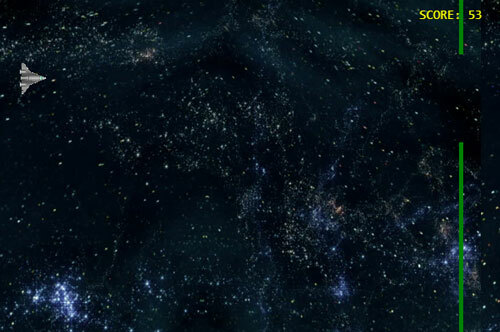 Avoid is a simple space based survival game, Avoid the on coming shield barriers and survive for as long as you can. 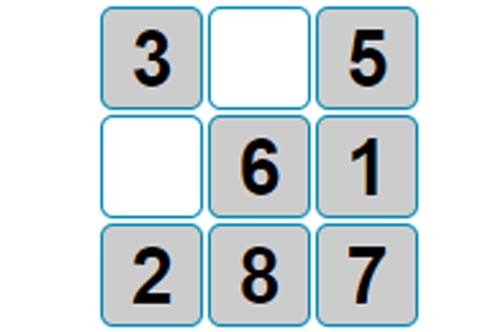 Try our game of sudoku and see how quick you can solve a puzzle or you can use it to solve your own puzzle from somewhere else.